How might we continue to build an innovative value-add partnership with our healthcare professional community? 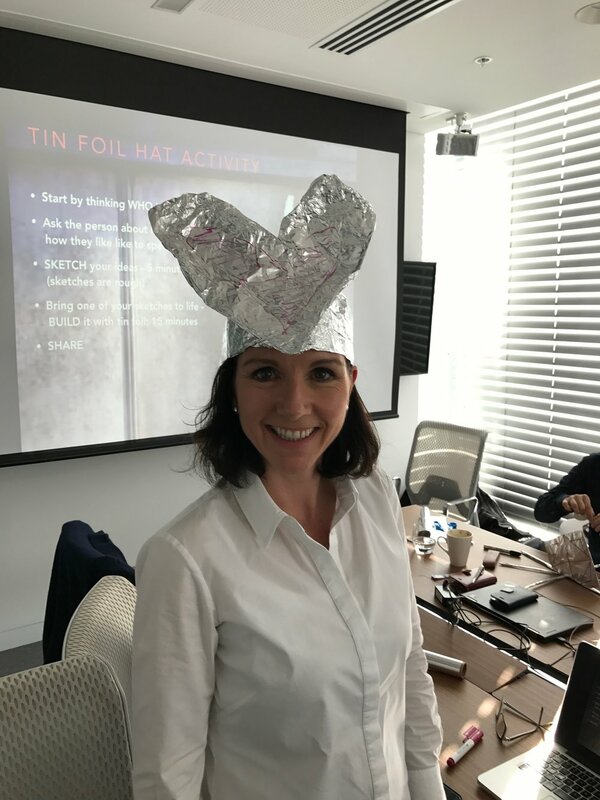 A series of Hatch Innovation Labs with the neuroscience team delivered a 5 year strategy focussed on Novartis building an innovative value-add partnership with their healthcare professional community. 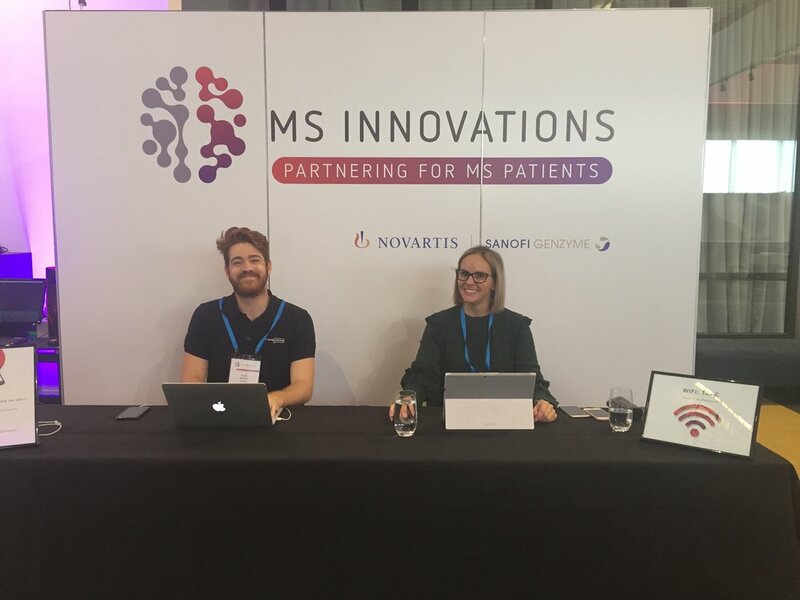 The inaugural MS Innovations – Partnering for MS Patients symposium, delivered in partnership with Sanofi Genzyme, was the first step. Building on the quality of their annual neuroscience medical education conference, Hatch and Novartis refreshed the program to create an impactful education experience that connected their community to the latest thinking, innovations, technology and tools to support the advancement of MS patient care and clinical practice. 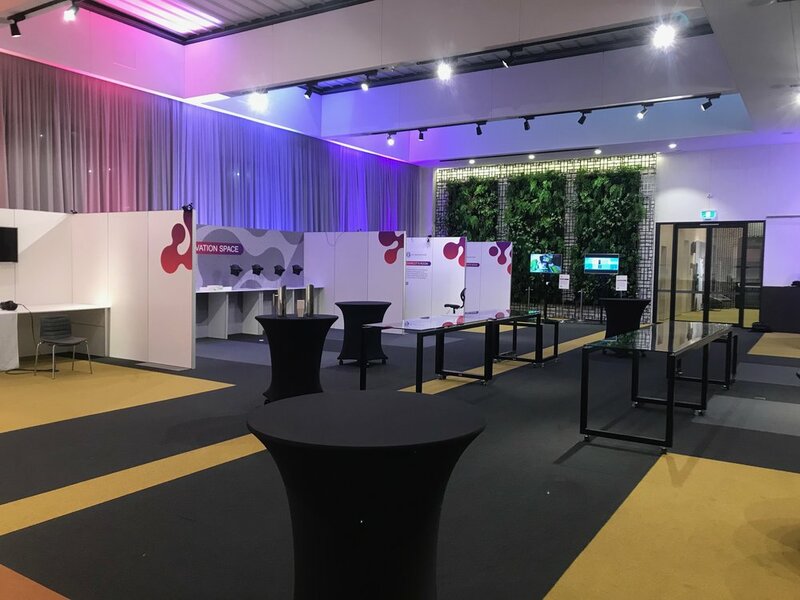 An interactive Innovation Space immersed neurologists and nurses in the potential of new technologies and apps in augmented reality, virtual reality and mixed reality, as deeper ways of learning and communicating with students and patients, now and into the future. The showcase featured both prototyped tools and tools currently in markets. 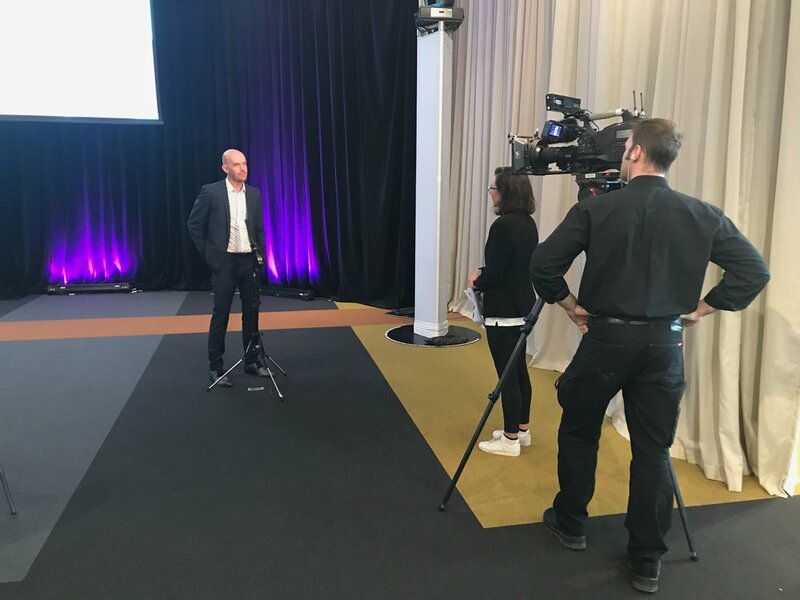 Seeking feedback from neurologists on the tools, on what would improve and add the greatest value and positive impact to their treatment of patients, was at the heart of the experience. 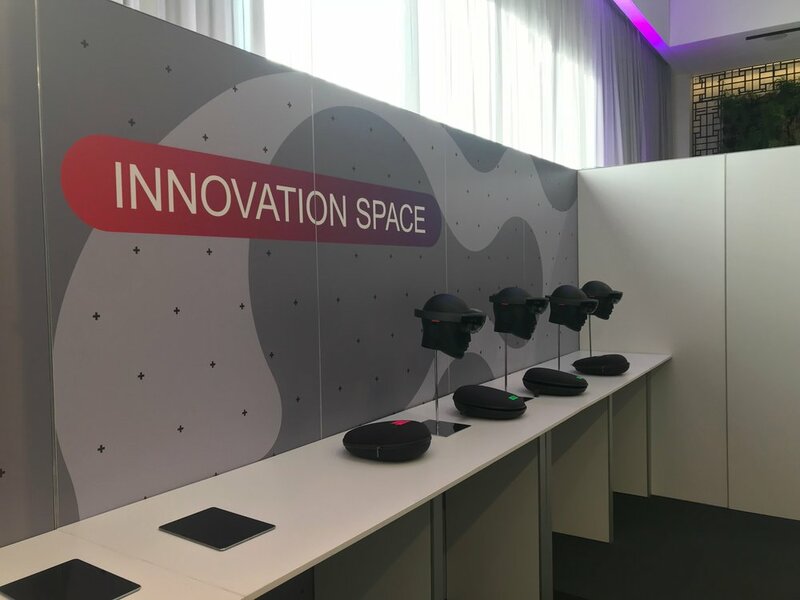 Through a human centred design process Hatch and the Novartis neuroscience team developed two pilot educational tools to pilot with neurologists at MS Innovations. 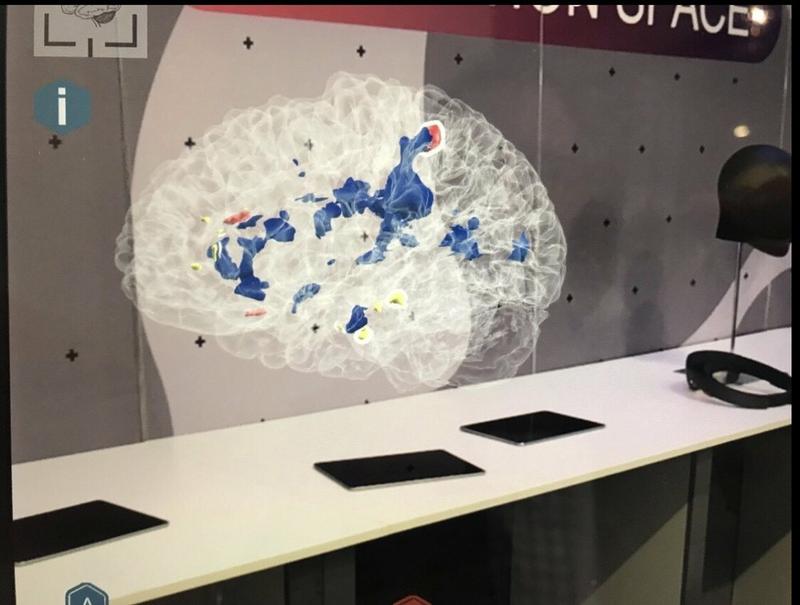 Inside MS – a pilot educational tool using augmented reality that shows the evolution of multiple sclerosis in a patient over a 10 year period – produced for iPad using ARkit and Hololens. 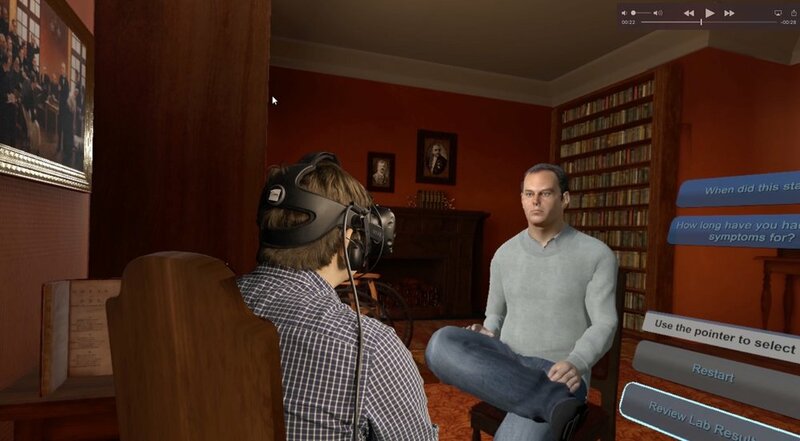 Charcot’s Room – a pilot virtual reality patient diagnosis tool using voice recognition - designed to give student neurologists the opportunity to practice their diagnosis skills by going through the standard process of questioning with an avatar patient in VR.